To celebrate the Australian tour of the Choir of King’s College, Cambridge, we have programmed this Spotify playlist, which features audio commentary from Musica Viva’s Artistic Coordinator, Hamish Lane. 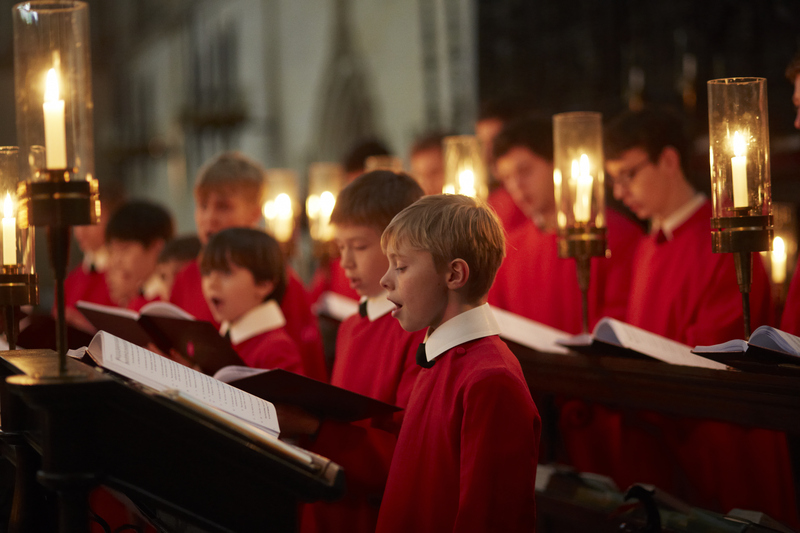 Acknowledged as the peak of choral excellence in the great British tradition, the boys and men of the Choir, led by conductor Stephen Cleobury, share their uniquely beautiful vocal timbre in an unmissable selection of favourite classics and new repertoire. To celebrate the American Brass Quintet‘s first tour of Australian in four decades, Musica Viva Australia have created a Spotify playlist featuring repertoire the ensemble will be performing, as well as commentary from our very own Katherine Kemp. 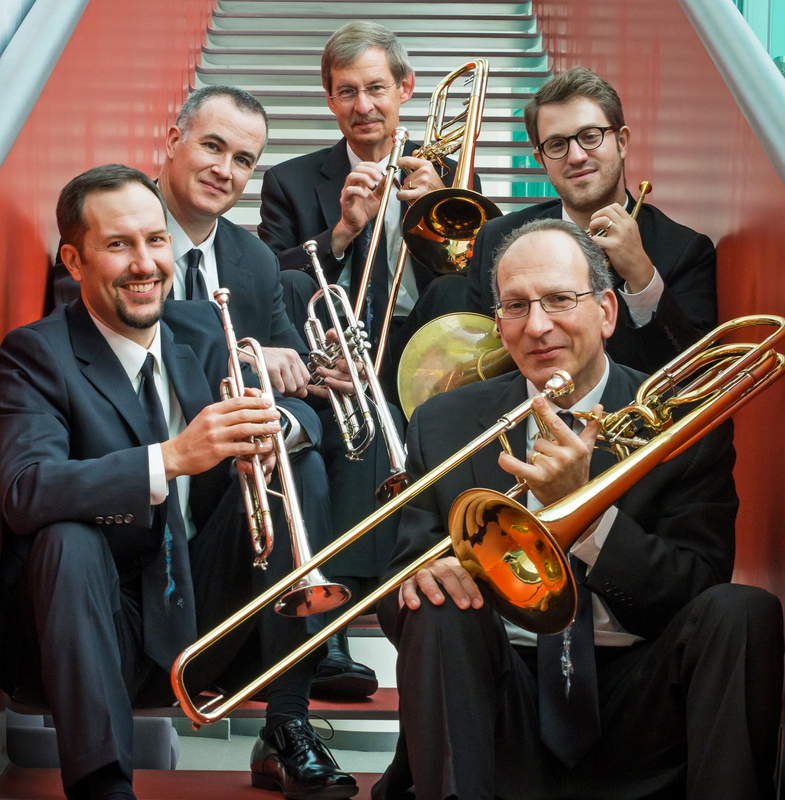 The American Brass Quintet tour Australia May 15- May 31. For more information on the tour, and to book your tickets, please visit musicaviva.com.au/abq, or call 1800 688 482. The “Archduke” trio, was composed by Beethoven in 1811. It was dedicated to Archduke Rudolph of Austria (thus the nickname), who was the composer’s only piano student at the time. Beethoven performed in the premiere of the piece, although it probably sounded quite different to this recording by the Beaux Arts Trio. Of the performance, German composer and violinist Louis Spohr wrote that “in forte passages the poor deaf man pounded on the keys until the strings jangled, and in piano he played so softly that whole groups of notes were omitted.” It was sadly Beethoven’s last known public performance on piano. Here’s the Beaux Arts Trio with Beethoven’s Piano Trio no 7 in B flat , op 97 – “the archduke” trio. Tchaikovsky’s Piano Trio in A minor is the composer’s only work for this combination of instruments (piano, violin and cello), having mostly written for the orchestral forces for which he is perhaps most recognised. When asked to write a Piano Trio by the work’s patron, Mme von Meck, he replied that he could not endure the torturous combination of piano and strings in any Trio or Sonata form. Despite his aversions, he continued to create this evocative work, driven by the sad news of the passing of Nikolai Rubenstein – pianist, conductor and former employer of Tchaikovsky. 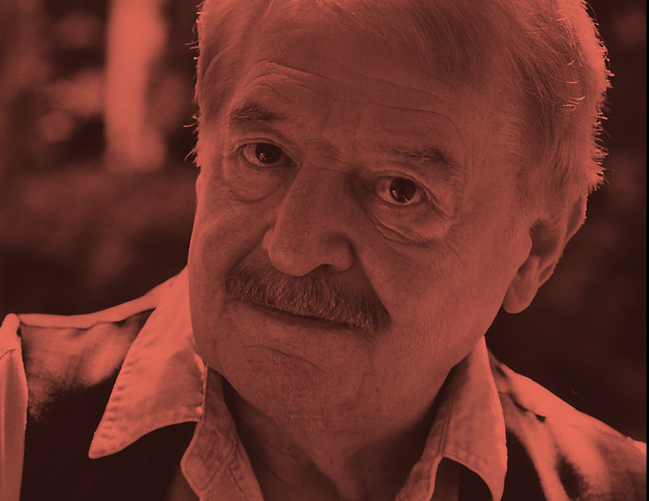 The piece is regarded as an elegy to Rubenstein – a reflection on his life. It is performed in this recording by Lang Lang, Vadim Repin and Mischa Maisky. Musica Viva is proud to provide a platform for the creation of new works, by Australia’s leading and emerging composers and we are forever grateful for the ensembles we present, who continue to give these works life after leaving our shores. The Sitkovetsky Trio will premiere Carl Vine’s Piano Trio “The Village”. Of course, being a world premiere, no recording exists of this work yet, so we’ve included Michael Keiran Harvey’s recording of Vine’s Piano Sonata no 1, written for the pianist and Sydney Dance Company in 1990. It was performed by Michael Keiran Harvey’s sister Bernadette Harvey for Musica Viva’s 2013 International Concert Season. We cap off this playlist with the Grieg Trio’s recording of Smetana’s Piano Trio in G minor. It begins with the rather deep and sorrowful expression of a lamenting solo violin – said to have been a pouring of emotion in response to the loss of his daughter early in her infancy. It was almost 20 years later that Smetana returned to chamber music writing, with his first String Quartet. The Trio combines influences of Schumann and Liszt and finishes with an electric Presto in its final movement. 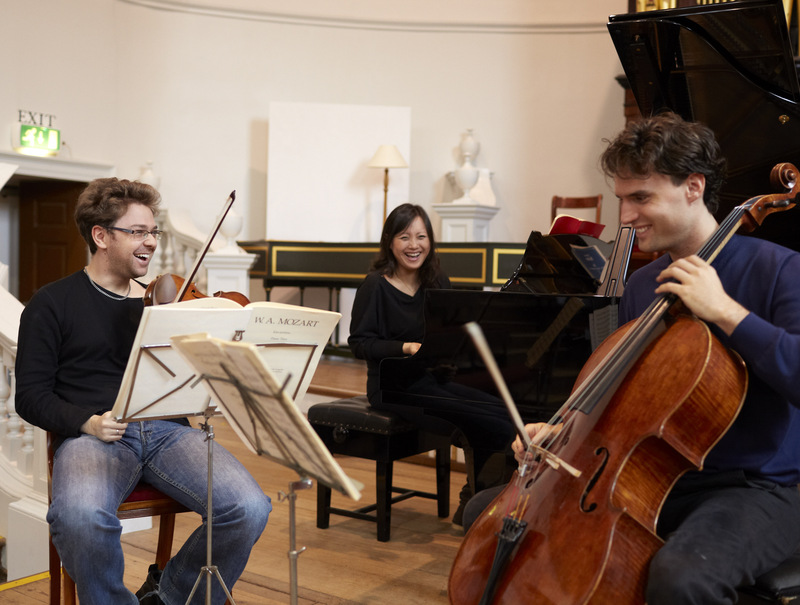 The Sitkovetsky Trio’s debut CD, released with BIS earlier this year features a dazzling performance of Smetana’s Piano Trio, alongside works by Dvořák and Suk. Visit musicdirect.net.au for more information, or purchase a copy in the foyers following the performances. We have created this Spotify playlist to celebrate the Kelemen Quartet’s upcoming tour for Musica Viva Australia. Covering almost all of the repertoire performed by the Hungarian string quartet, the playlist also features commentary from Musica Viva’s Artistic Coordinator Hamish Lane. The only pieces not included here are Bartok’s String Quartet No. 4 and Ross Edwards’ String Quartet No. 3 ‘Summer Dances’. The latter will be premiered by the Kelemen Quartet on this tour. For more information, and to book tickets, please visit our website or call 1800 688 482.